I couldn’t think of an appropriate gift to the OB-GYNE who performed the surgery last December. Since I do not have the physical capacity to shop for Christmas gifts at that time, I thought of giving her my favorite Fedhz Polvoron. I also purchased a couple of boxes for my former editors. This entry was posted in Cakes and pastry, Food business, Food delivery, Healthy Snacks and tagged Fedhz polvoron on February 3, 2017 by Yami. Besides my birthday two weeks ago, I have other things to be thankful about. There were unexpected blessings, including the result of my mammogram which is negative (no signs of abnormality). 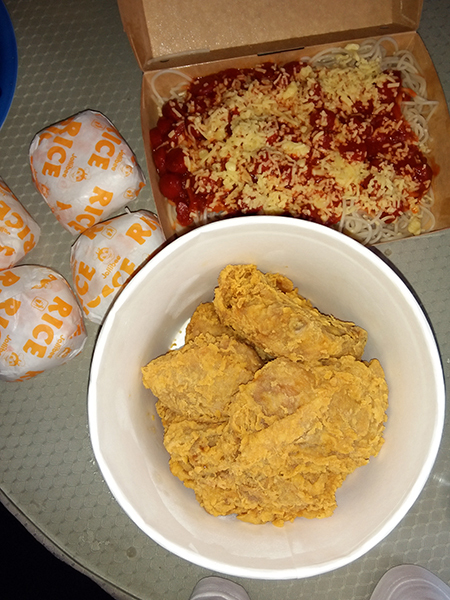 After visiting my doctor and hearing the good news, I headed to Red Ribbon to buy our favorite birthday cake and then Jollibee to pick up a simple lunch for our family of four. 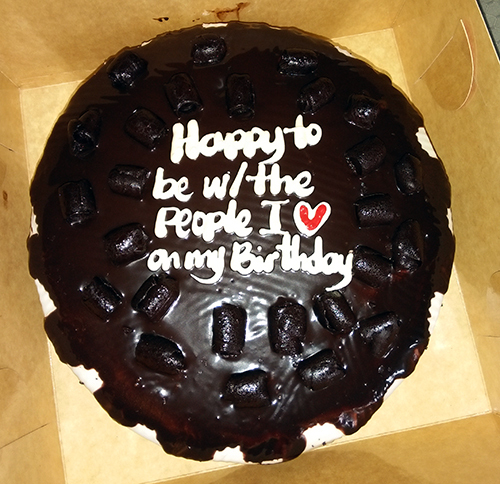 This entry was posted in Cakes and pastry, Favorite Food, Occasion and tagged birthday cake, birthday lunch, good news on my birthday on May 18, 2016 by Yami. Late post. I was finally able to place an order of these tasty homemade polvoron from Marce Fedhz last month. My order (in four plastic containers with cute thank you cards) came with sample product the ones in small brown bags. They were delivered right at my doorsteps by Fedhz’ cousins who were living just a few blocks away. 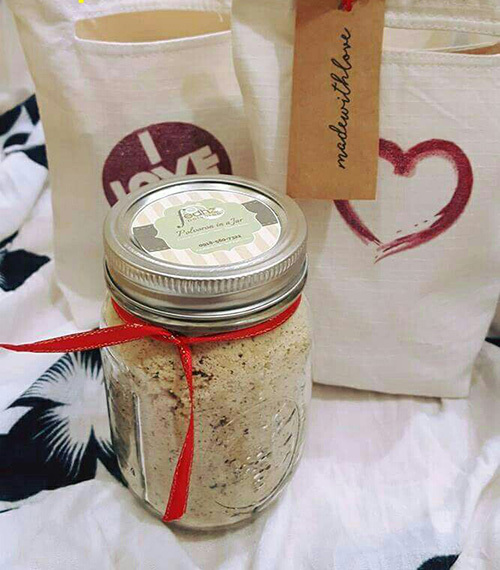 For orders, text: 09989818650 or email: polvoron@fedhz.com. 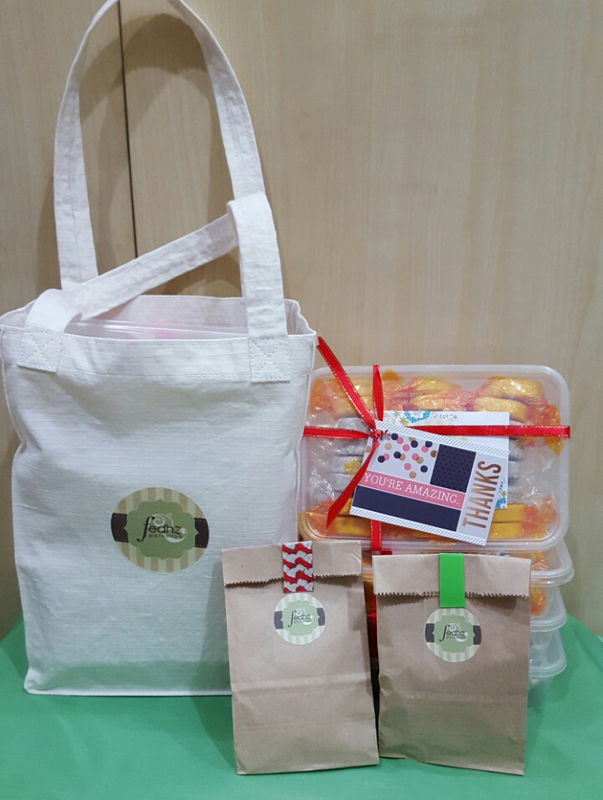 This entry was posted in Cakes and pastry, Favorite Food, Food delivery, Gift Ideas, Healthy Snacks, Product sample and tagged Fedhz polvoron, gift idea, homemade polvoron, lumpiang gulay lumpiang shanghai delivery, polvoron delivery on April 5, 2016 by Yami.